The dream is real: free Internet has come to Bangladesh! 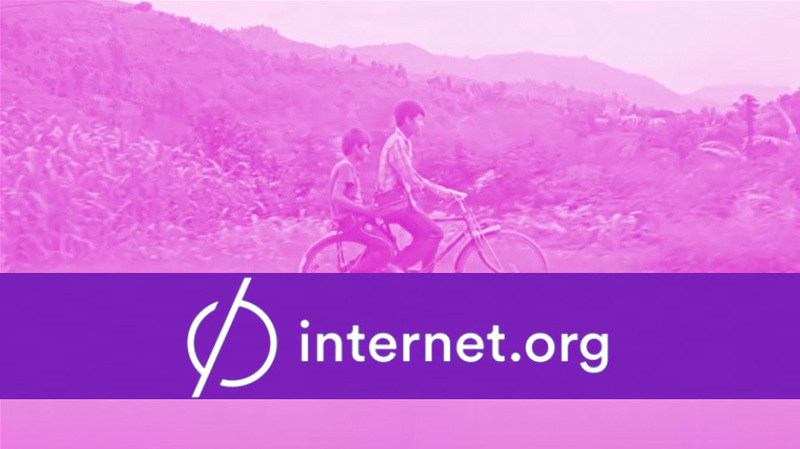 Internet.org, Mark Zuckerberg’s project to connect people to the Internet in developing nations, has launched in Bangladesh, courtesy of Robi Axiata Limited, one of the largest mobile operators in Bangladesh. 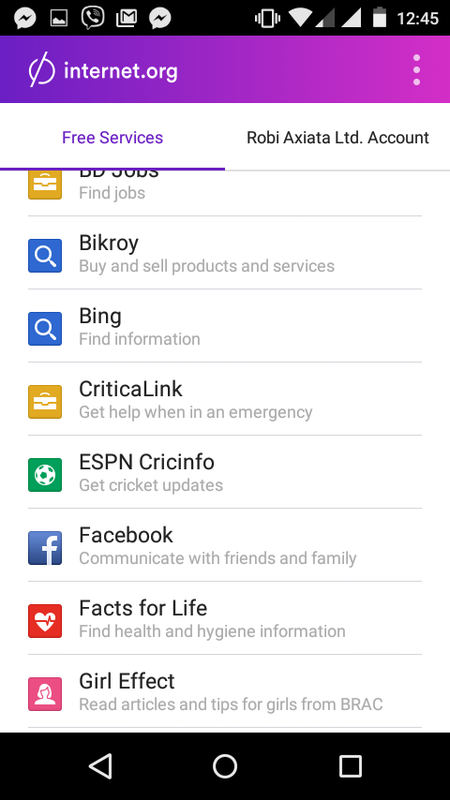 If you have a Robi connection, just go to the Play store and download the Internet.org app. It’ll then let you access two dozen websites absolutely free of charge. You won’t need to subscribe to any data packages to get this offer. However, it only works on Robi right now. Other mobile operators are not in on the scheme right now, and it definitely won’t work from your home Wi-fi connection. What exactly is this ‘free Internet’ you’re talking about? The Internet may be considered a utility in developed nations, but in countries like Bangladesh where poverty is rampant, Internet is still a luxury. Enter: Internet.org. The service is focused towards offering pared-down web services. The idea here is that you get access to important stuff like job listings, agricultural information, education, and healthcare; you’ll also be able to connect to your friends on Facebook’s own social network and chat services. There are a few conditions for joining the service. First of all, all content produced by the web firm should be browse able on both basic and smartphones. The content should also be accessible in limited bandwidth situations. Whatever the case may be, things are looking good for Bangladesh. Robi is certainly one of the largest platforms Internet.org can launch on: according to BTRC, it serves about 10 million Internet users out of 44.3 million in the country. So, if you have a Robi connection, why not try it out and let us know how it is in the comments down below.